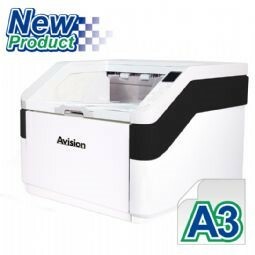 Avision designs, manufactures, and markets a complete range of quality, high performance scanners and key components for multi-function products. 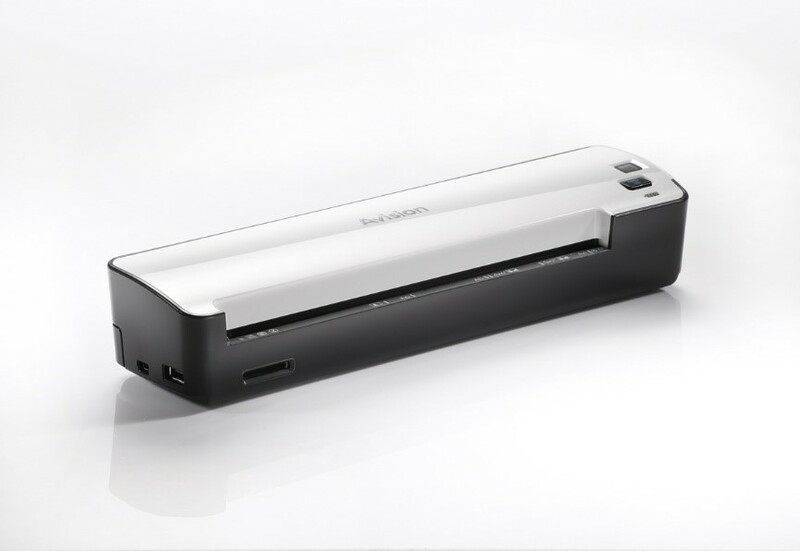 Through innovative product development, strategic partnerships and successful business models, Avision has become a leading supplier in the scanner industry. 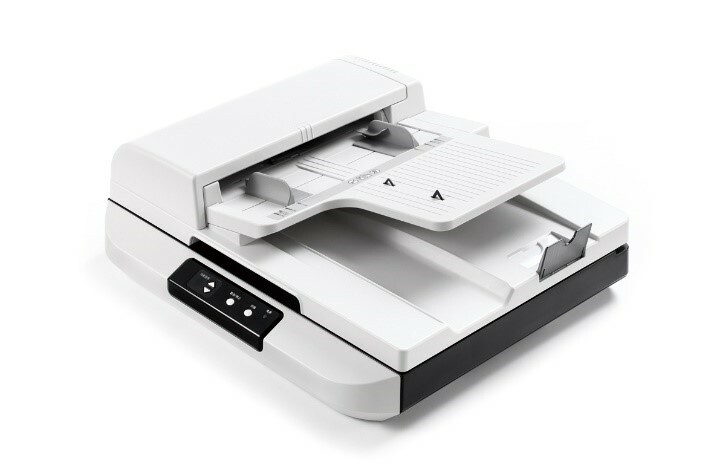 Avision is pleased to announce its release of the high-volume production scanner with a robust 500-page auto document feeder and a blazing scanning speed from 100 ppm/200 ipm up to up to 120 ppm/240 ipm in Color, Grayscale, and Monochrome. 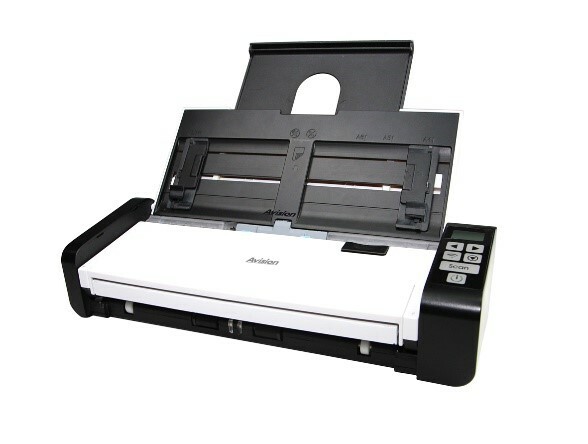 Combining paper protection technology and triple ultrasonic double-feed detection capability, the AD8100 series of scanners delivers exceptional feeding reliability to maximize your scanning productivity in a small unit.